MHS have helped more than 1000 West Australians improve their metabolic health since 2014. 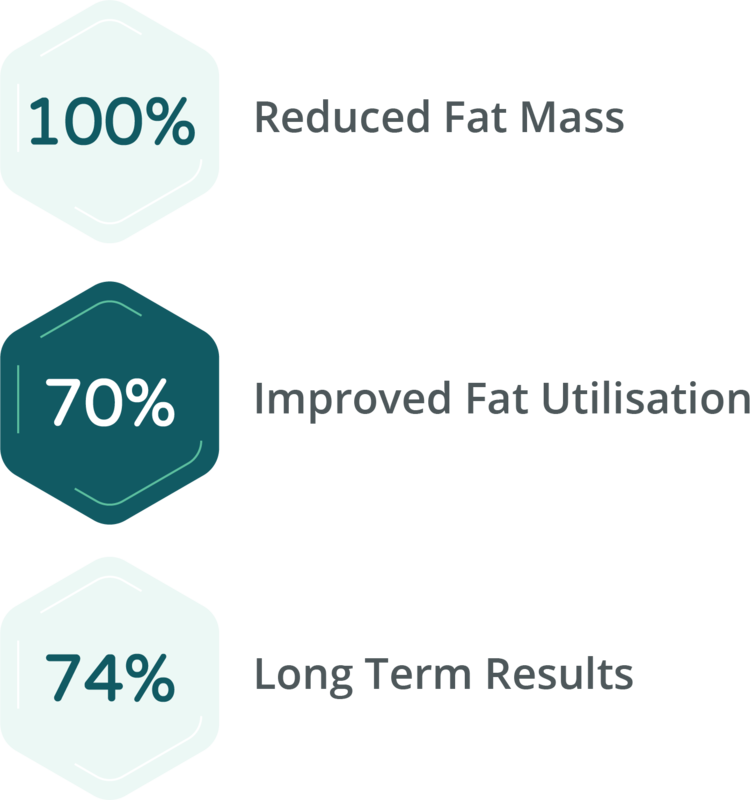 96% of weight management clients successfully lose weight with us and 74% maintain weight loss over 12 months. 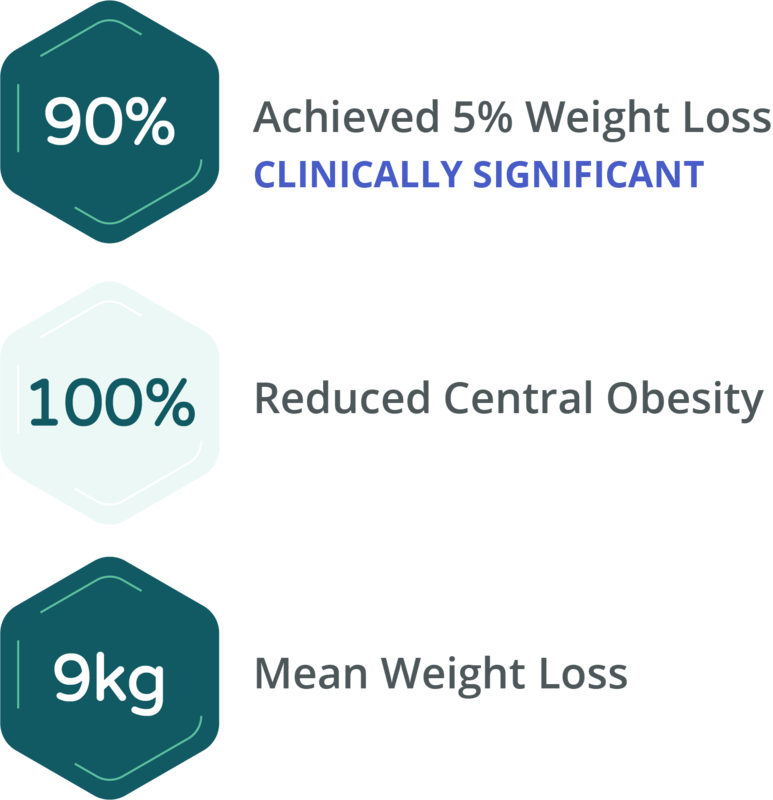 This long-term success means MHS is up to 10 times more effective than other lifestyle programs. Below are a selection of our success stories and a summary of our recent results. MHS has changed my life and the way I eat and look at food. Not only have I reduced my weight, I have also improved my sleep, energy, fitness and risk of heart disease. The information provided was very useful, particularly my file with useful tips and tracking of my progress. By the third or fourth session, I noticed a change in my body and waistline, which was encouraging and drove me to complete the sessions. I will continue to use my MHS program until I reach my goal. I came to MHS having heard about it at the gym. I was overweight, struggling to lose weight and felt unfit. The testing opened my eyes to what I have been doing to my body over the last twenty five years. I now have a complete understanding of what is right for my body. I liked the fact I didn’t have to wait weeks for my results and that they enabled me to see the changes that were taking place, not just on the scale. Before children I was always a very active person and besides working 38 hours a week I had plenty of time to myself and do things I love, like exercise. But pregnancy did not suit me well at all and the only thing that made me feel better was to eat. This left me extremely overweight, and I lacked any sort of motivation to do anything about it. I found it hard to find the time to plan, cook and exercise to lose the weight that other weight loss plans require. MHS has been the easiest, simplest and the least time consuming program I have experienced, and best of all it works. They made it so easy to understand, and having the results of not just your weight, but your whole well being right there in front of you makes the process so much more motivating. I have now lost 22 kilograms over 9 months and have 15 more to go, and have no doubt I can do it. Initially this was a great challenge, but committing to changing my health from the first session has definitely been worth it. 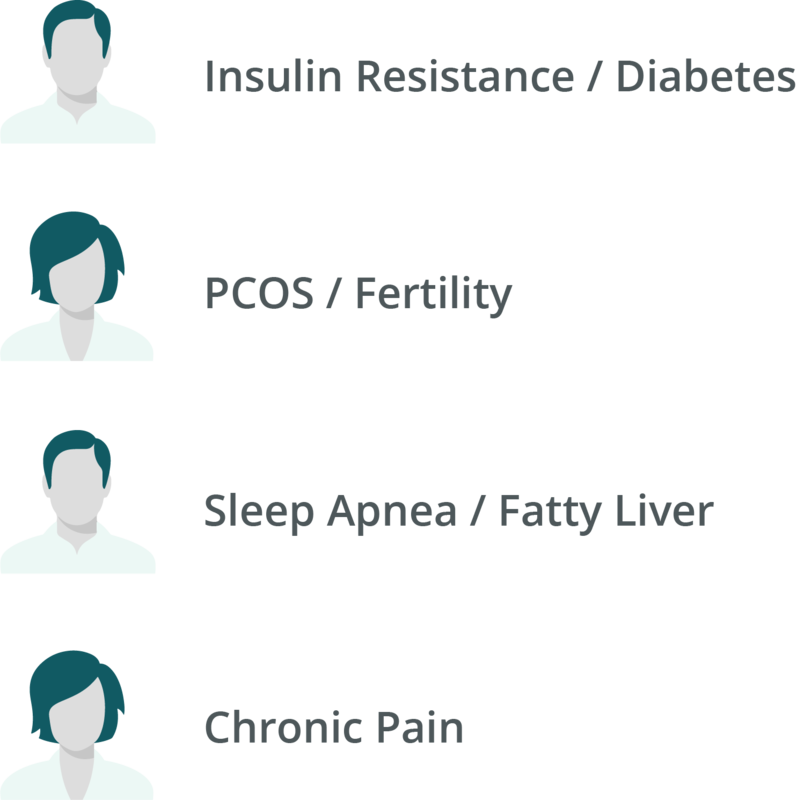 METS testing, tools and resources have really helped me understand the impact of various lifestyle factors on my metabolism and health, and how I have progressed. Since commencing with MHS I have lost over 10 kilograms and keeping the weight off for over six months. My sugar levels also dropped, I have felt much healthier and it is great getting compliments telling me I have lost weight. After 15 years of trying to find the answer, searching and getting frustrated and not understanding why I was continually putting on weight despite eating healthy, I finally decided to take the plunge and visit MHS and I have never regretted it. They have helped me understand the factors – both lifestyle and hormonally that have been impacting my efforts, and I am now finally able lose weight easily with no stress. Since commencing I have lost 10cm’s from around my waist, no longer suffering IBS which was not only painful but embarrassing at times, and best of all I am no longer having to think about food constantly and I can still go out and order at restaurants without feeling like I am missing out. I felt proud and excited when I started to fit into old clothes and be able to exercise and move my body without my belly getting in the way. If you too are struggling, trust in the weight loss system that MHS has and be committed to change your lifestyle to what really suits your body, metabolism and health. After gaining 10kg in a year around my midsection, complicated by type 1 diabetes and a slow healing ulcer I saw a brochure for MHS at my GP and started my journey. It has meant that I no longer ‘feel’ pregnant, my healing has improved, and I have dramatically reduced my medication. The regular check ins with someone who understands my challenges were helpful. It was difficult at first but now it is just a part of my everyday life. If you are struggling try MHS – they provide practical advice, support and methods that work.